This is my favorite thing to eat! I don’t make it often enough, but make it too often. Check the ingredients list if you don’t know what I mean. 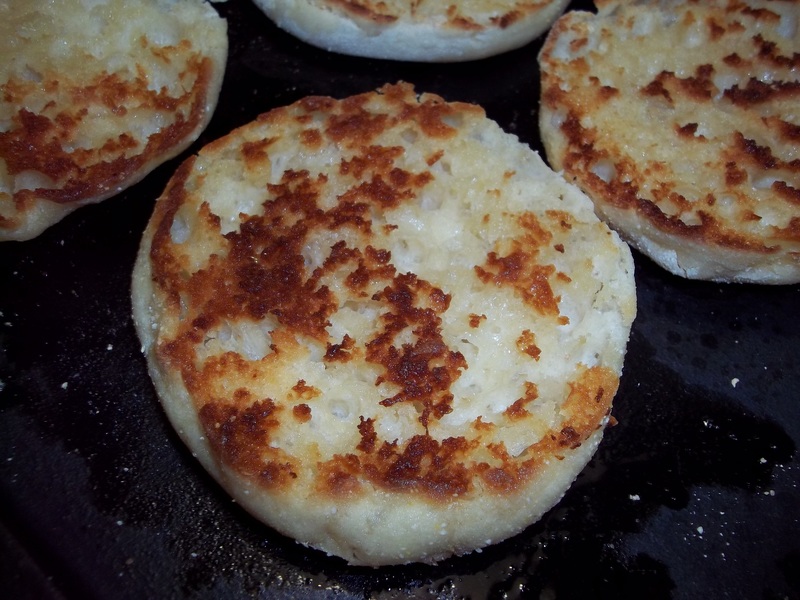 Toast English muffins, lay out two halves per plate on four plates. Grill Canadian bacon and keep warm on low. 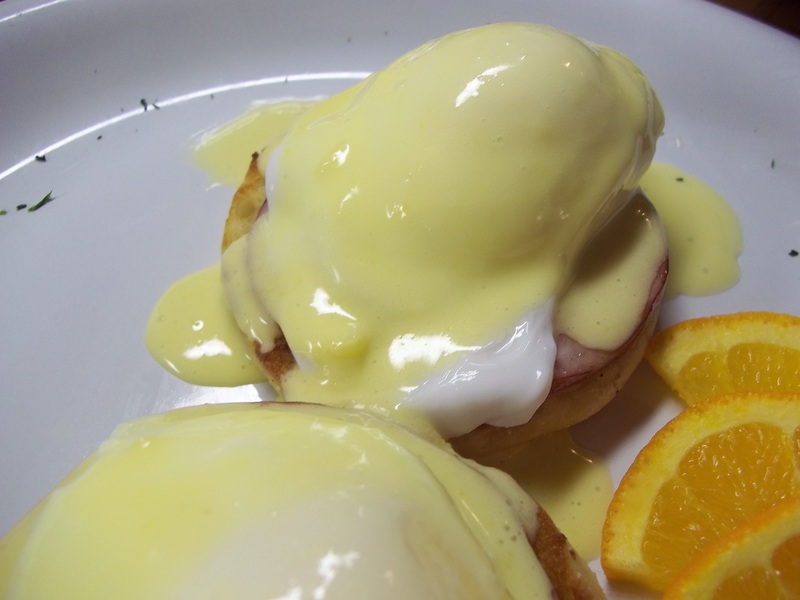 Make your poached eggs and hold to keep warm while you make the Hollandaise. Hollandaise takes only a few minutes, so if your careful the timing will come together nicely. 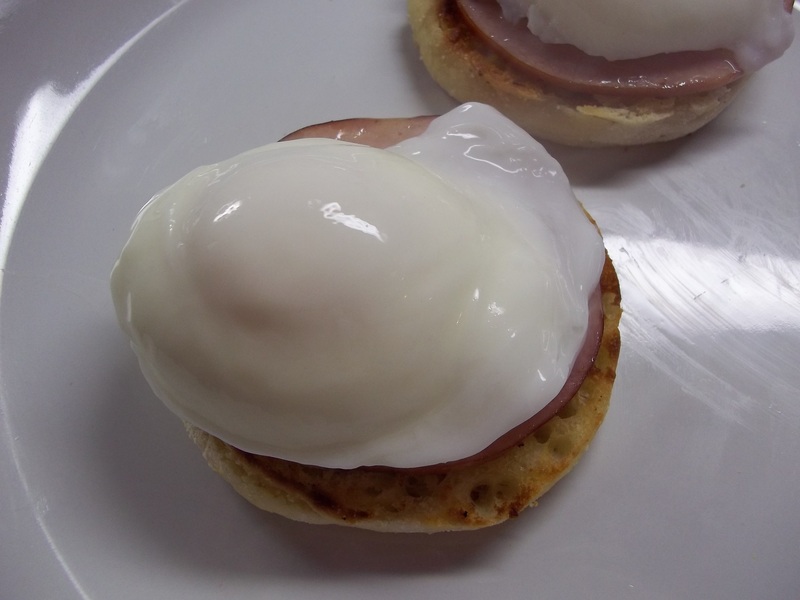 As soon as the Hollandaise is finished, lay the Canadian bacon on the muffin, place a poached egg on bacon, then top with 2 large tablespoons of Hollandaise Sauce. Note: The Edible Tapestry Hollandaise recipe makes enough for 8 Eggs Benedict and I usually serve two per person, 4 servings. You can serve one per plate to get 8 servings if you like.